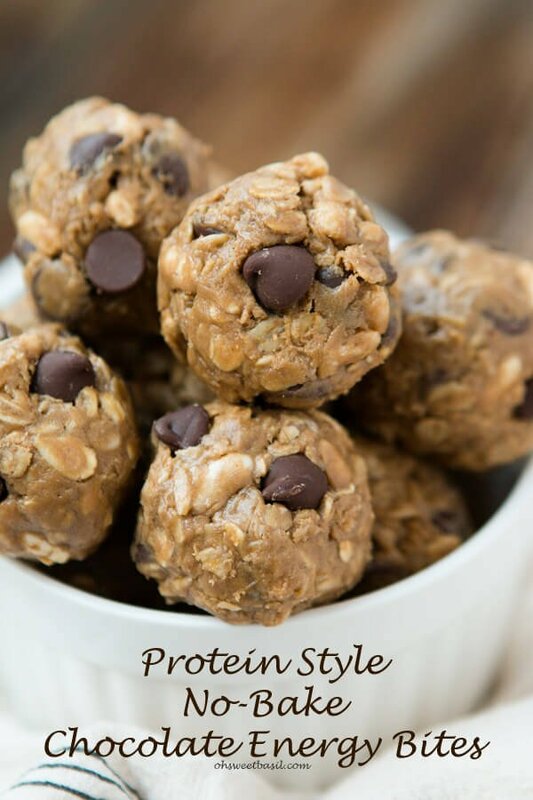 These are the BEST Protein No Bake Energy Bites ever! 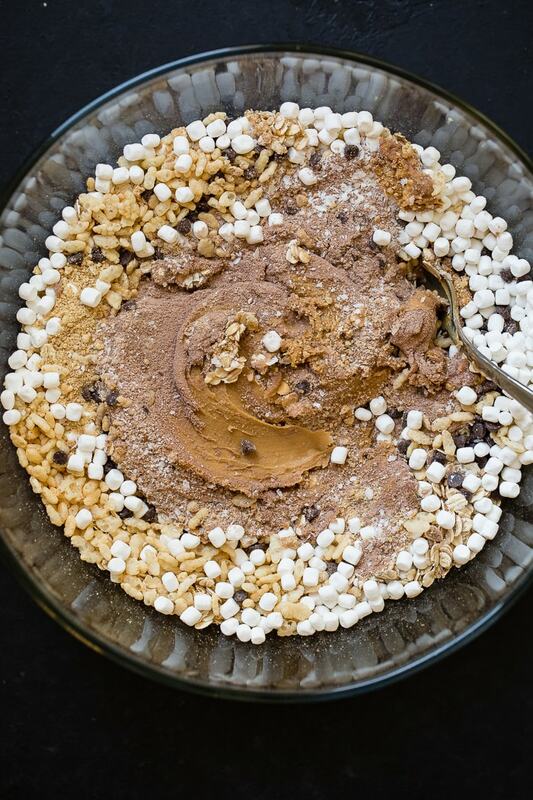 I can’t stop eating these Protein No Bake S’mores Energy Bites with graham crackers, chocolate and mini marshmallows! Every day around the same time it takes everything in me to not eat the entire fridge and pantry, or should I say what’s in the fridge and pantry, I’m not that hungry. 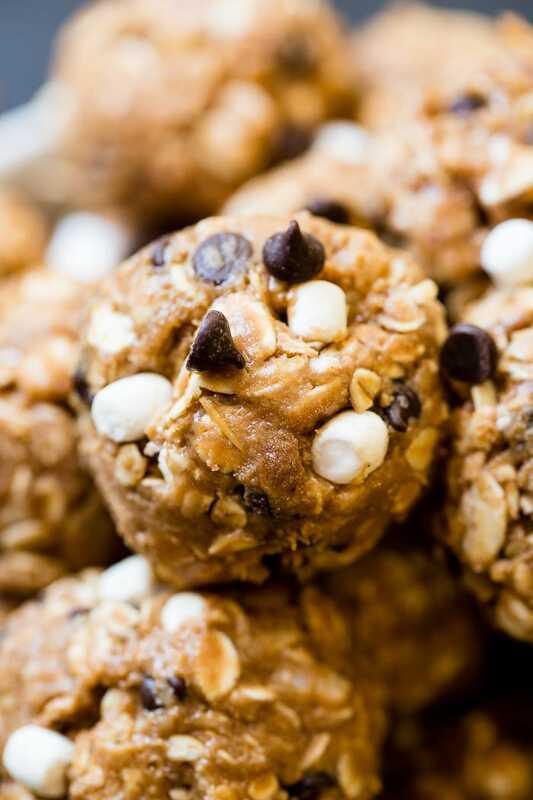 😉 Finding healthy snacks ideas and recipes is so hard, especially ones that will fill you up enough to keep you until dinner but these Protein No Bake S’mores Energy Bites will fix that for you! 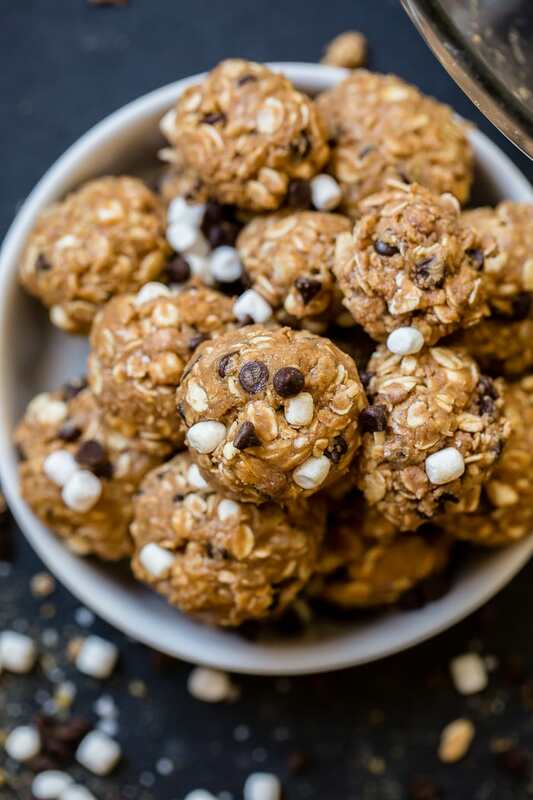 Energy bites need only a few ingredients like, a nut butter (almond or peanut butter works best) and sweetener like honey or agave which also aides in keeping the balls together, oats and some healthy add ins like protein, chia seeds, flax seed, etc. Everything gets stirred together in a bowl and then you form them into balls. Energy Bites Won’t Stick Together? 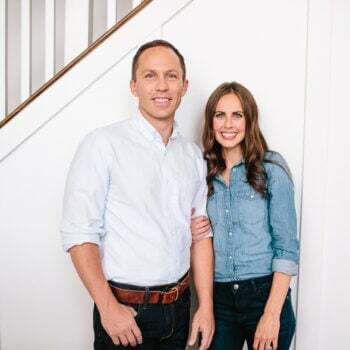 Sometimes your energy bites don’t stick together as you’re trying to roll them into balls, this is often because you need a little more nut butter or honey. 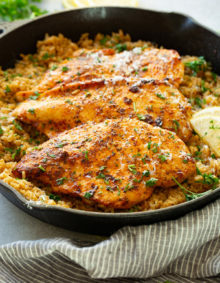 If they are too loose try adding a little more oats or protein powder. What is the Difference Between Old Fashioned Oats and Steel Cut Oats? Steel-cut oats are oat groats that have been cut into two or three pieces, which make for a relatively unprocessed product. Rolled or old-fashioned oats are made by steaming and rolling the oat groats for faster cooking. Any questions you have about energy bites can be answered in our Protein No Bake Chocolate Energy Bites post, so if you’re wondering how to store energy bites, if you can freeze energy bites and more make sure you check it out! 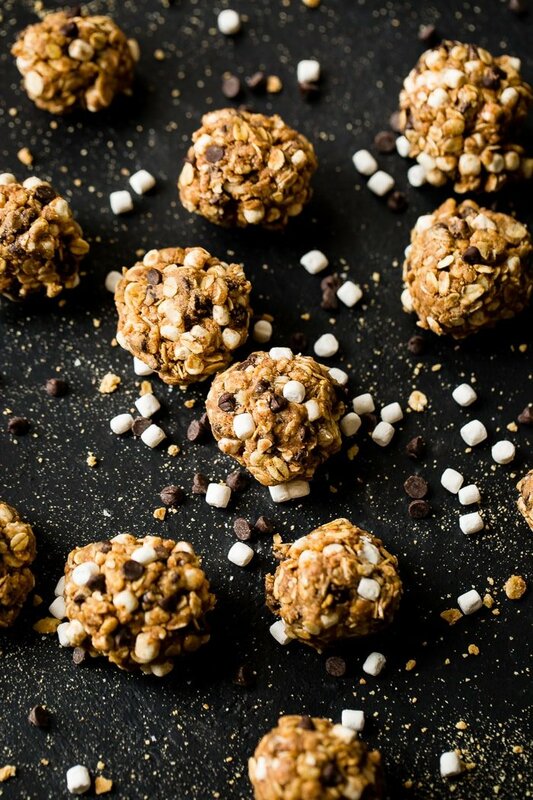 So what’s the deal with these protein no bake s’mores energy bites? It’s chocolate protein powder, oats, crispy rice cereal and graham cracker crumbs mixed with honey, almond butter, peanut butter and fun things like marshmallows and chocolate! 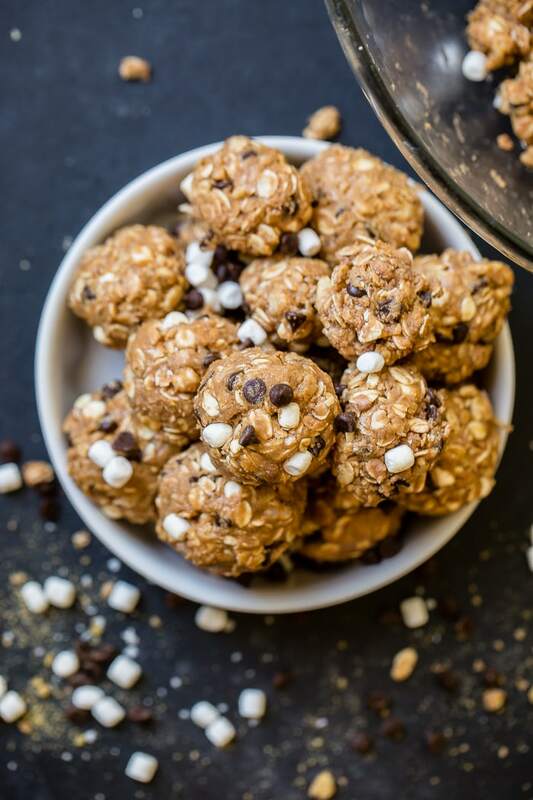 These tasty little energy bites taste almost like cookie dough so you’ll want to eat the entire package, but honestly, you’ll want to resist as they still have calories even if they are healthier. Just remember that eating things with protein is actually good for maintaining a healthy weight, but in this case there’s marshmallows and chocolate too so take it easy! 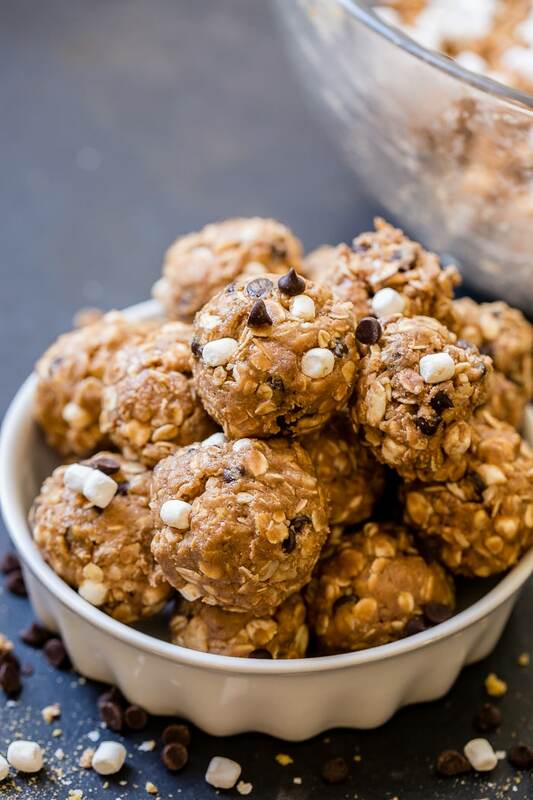 These are the BEST Protein No Bake Energy Bites ever! I can't stop eating these Protein No Bake S'mores Energy Bites with graham crackers, chocolate and mini marshmallows! 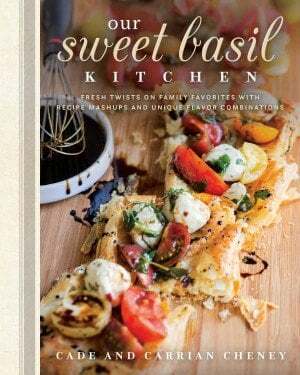 In a large bowl, combine all of the ingredients with a wooden spoon. 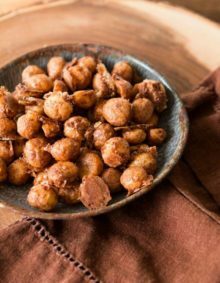 Form into balls (see note) and store in an air tight container in the fridge between snacking. If the balls aren't forming, try adding a teaspoon more of honey. Store the energy bites in the refrigerator to last longer and help them hold their shape. 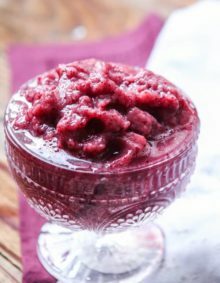 Could I substitute regular butter for almond butter this is to accommodate an allergy thanks? Keep up the good work. Oh the kids are obsessed! Hi Gene, that is a fantastic question!